Please register to Sponsor the "Tour de Ohio" benefiting the Wee One Foundation. I’ve been covering the golf course maintenance/management industry for nearly 20 years, currently as the editor in chief of Superintendent magazine. Boy, am I blessed! It’s a fantastic industry loaded with wonderful people from all segments. I’m thankful to have made my living covering this industry for so long. Now it’s time to give back. 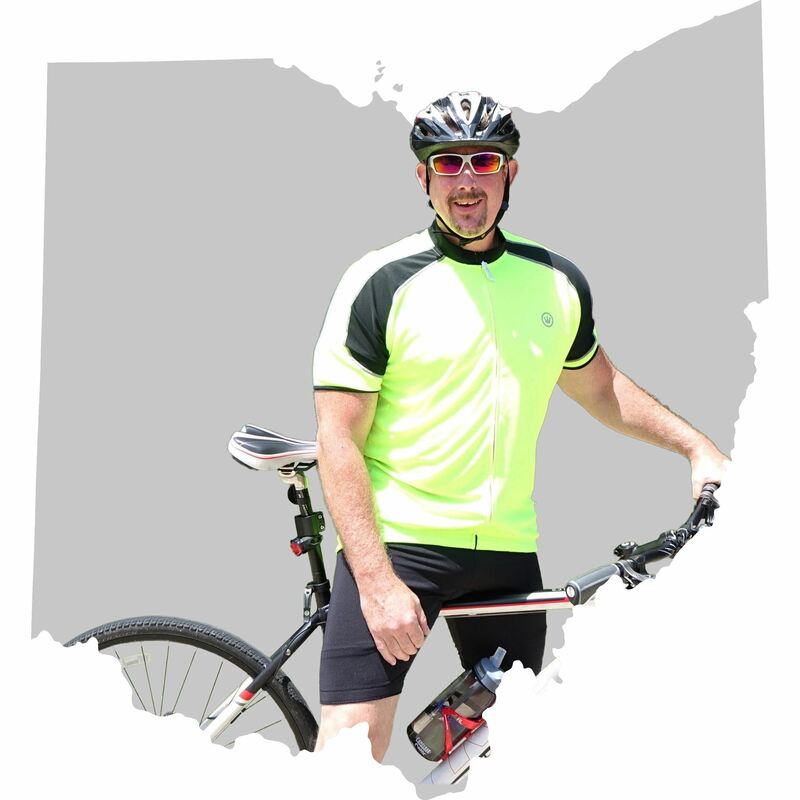 In late August, I will take my “Tour de Ohio” to benefit the Wee One Foundation. I will ride my bicycle from the shores of Lake Erie in Cleveland to the banks of the Ohio River in Cincinnati. I estimate the 300-mile ride will take four days. I’m asking you to sponsor me for my ride. ALL proceeds will go to the Wee One Foundation, which assists golf course management professionals (or their dependents) who incur overwhelming expenses due to medical hardship without comprehensive insurance or adequate financial resources. The foundation was created on behalf of Wayne Otto, the late golf course superintendent who died in 2004 after a long battle with cancer. With your help, I’m aiming to raise thousands of dollars for the Wee One Foundation. I hope you will consider sponsoring me for a very worthy charity. Should you need a seperate invoice or wish to sponsor for a different amount than listed, please contact Wee One Foundation at or call/text 630-457-7276.